Keeping children safe online For help and advice on keeping your child safe online, follow this helpful link from the NSPCC. The LADO ensures that all allegations or concerns about professionals or adults working or volunteering with children are recorded appropriately, monitored and progressed in a timely and confidential way. 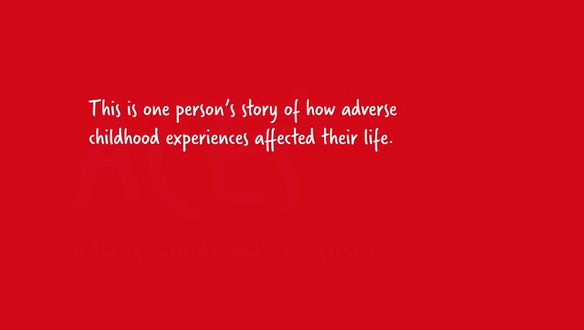 This video highlights the effects of adverse childhood experiences and tells you how to support children through them. Please see our Esafety page for advice, guidance and helpful links to keep children safe online.